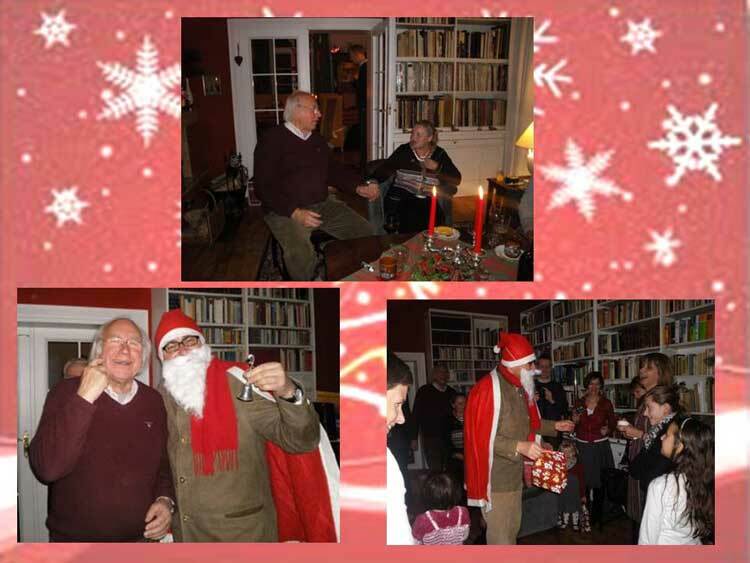 This year our new Honorary Member, Prof. Eckhard Maronn & his wife, Michaela organized our Christmas Party at their house in Kamieniec. Our Members & Friends had a very good time there. 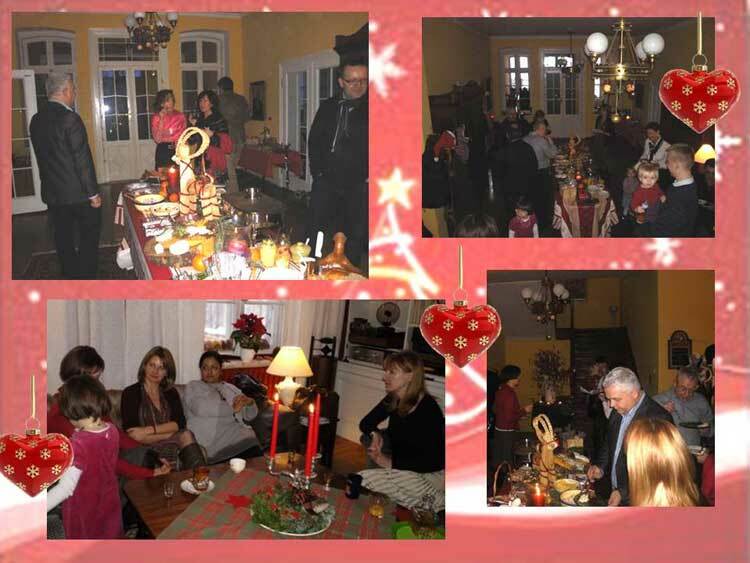 There was great food, sweets, wine, Gluewein, Santa Claus, gifts… and a very nice, Christmas atmosphere.